In looking back over the 308 posts in this series thus far, I have come to the conclusion that I really can babble on quite a bit about G.O. It’s funny. When I decided to take this journey, I told myself I was going to keep it simple. A picture, a video, a small commemoration, so long as I was consistent and posted something daily. But now, this series has become very much a labor of love for me and I find that I just cannot keep it simple when it involves G.O. 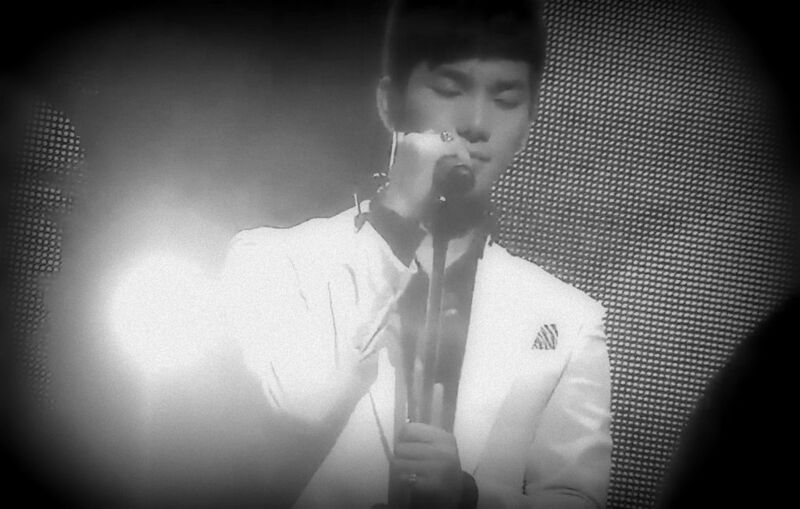 I will do my best today however to try and contain the feels as I honor the absolute vocal virtuosity captured in 말하지 말걸 [I Shouldn’t Speak] at MBLAQ’s performance in Yokohama during the Blaq% Tour, 9 September 2012. I have discussed this song more than once here on the blog, but this is the first time I am honoring it in this series. Vocally, I feel it is one of G.O’s most powerful and I admit that I just love it when he gets the opportunity to open a song as he does in this one, and rather dramatically I must say. Yes, these are woefully sad lyrics and G.O sings them with absolute sorrow and regret. I have not come across too many artists who get inside a song the way he does. I admire this quality very much. 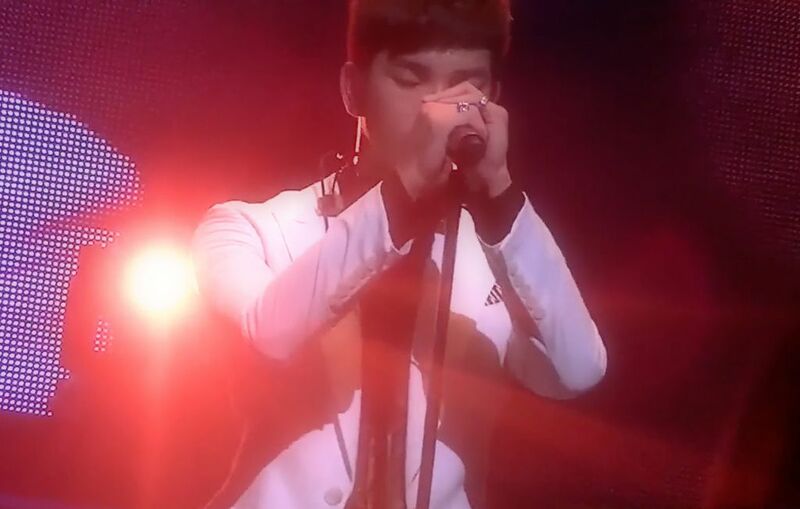 As is ritual with his main vocal duties, G.O also gets to handle the chorus, equally filled with helpless regret. 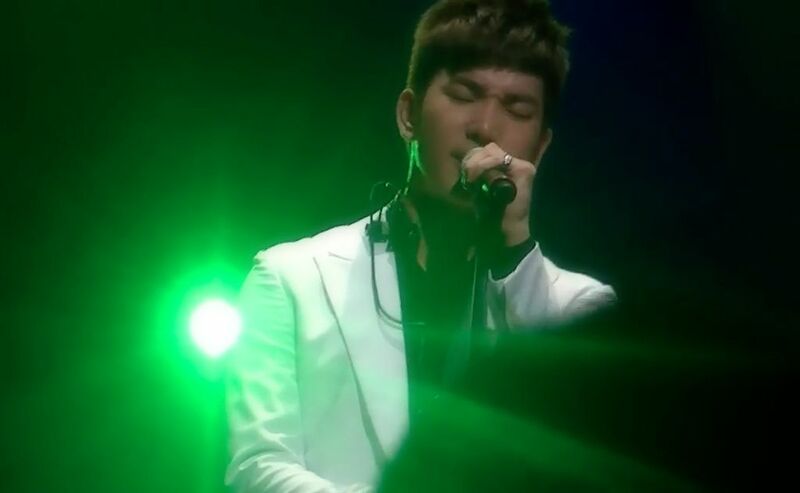 Singing every word, feeling every note as if he lived it, this is the incredible power of G.O’s ability to translate words into emotion. 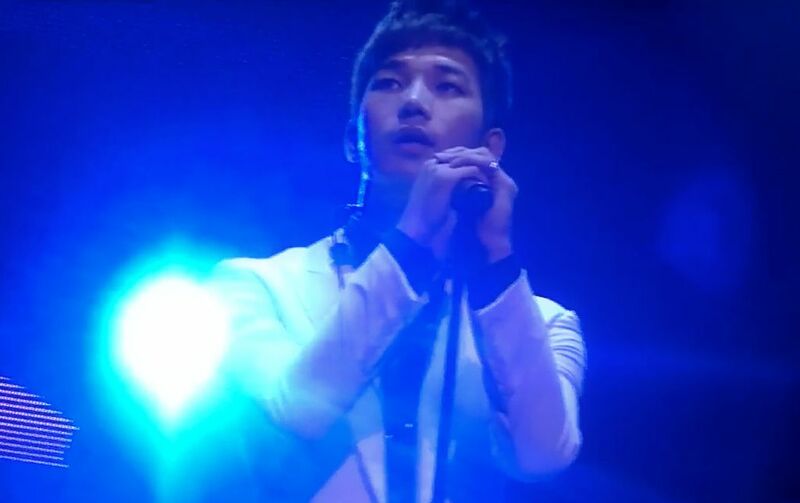 It is when Lee Joon takes hold of the final and climatic chorus in the song when we feel the absolute power and force of G.O as he passionately loops his own vocals around Joon’s echoing the words with incredible explosiveness that cannot be contained as he moves into his painful cries of ‘baby’ in the final moments of the song. Even as all ends tenderly I often feel emotionally exhausted at the close of this song. And then I am reminded of the purpose of art, in any form. It is created to touch something in us, to make us feel something. When G.O takes us on a journey through the emotional minefield of an achingly sad ballad I guarantee you will feel every emotion coursing through him. Every single time. 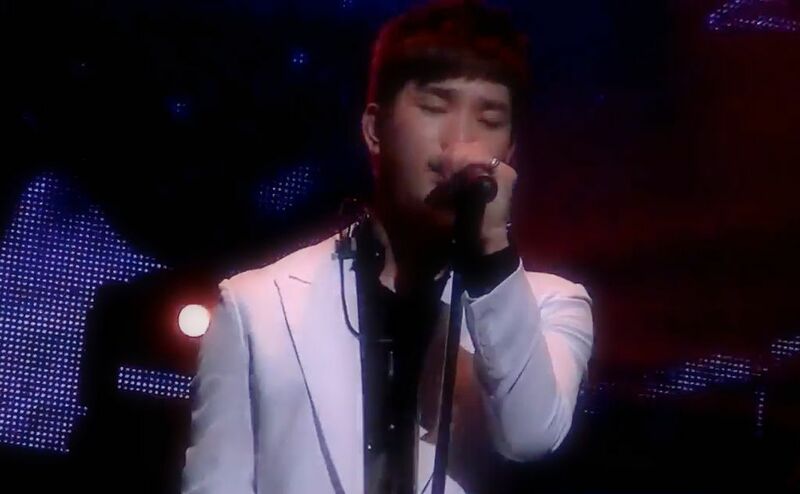 Categories: G.O Military Discharge, MBLAQ Musings, The G.O Files | Tags: G.O, G.O images, G.O in Japan, G.O's Military Service, Jung Byung Hee, Jung Byung Hee images, Korean R&B, Korean R&B Ballads, MBLAQ Ballads, MBLAQ Blaq% Asia Tour, MBLAQ Blaq% Tour, MBLAQ G.O, MBLAQ G.O images, MBLAQ G.O in concert, MBLAQ G.O in Japan, MBLAQ in Concert, MBLAQ in Japan, MBLAQ Mona Lisa | Permalink.